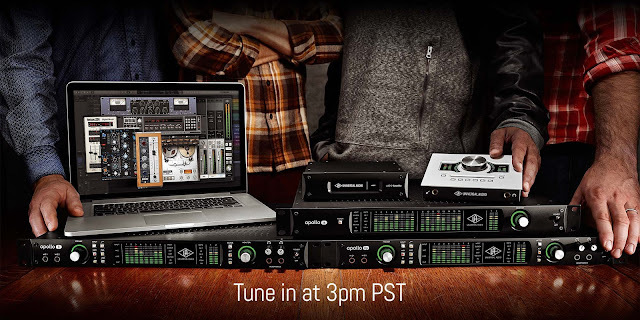 NAMM 2016: UAD v8.5 software plus Live Streams with top engineer/producers. I previously posted about the Sonnox Envolution Transient Shaper plugin and glad that it will be available on the UAD platform. 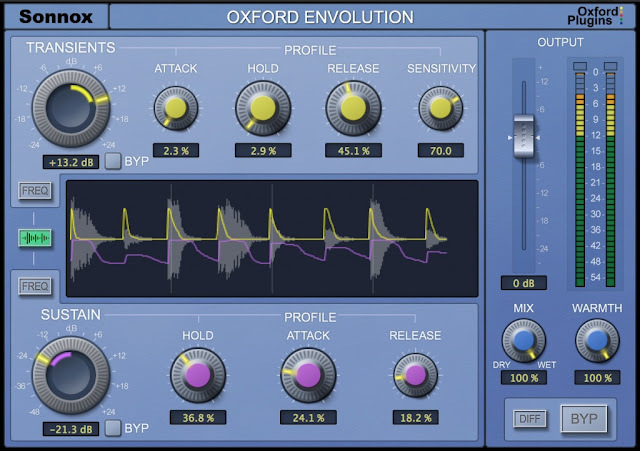 "Developed by Sonnox, the Oxford Envolution is a frequency-dependent envelope shaper that can add presence/distance to drums, piano, guitar, and any other percussive content. With separate transient and sustain sections, the Envolution can radically modify the sound of sources, boosting sustain for added ambience or cutting it for quick, precise gating. Providing a balance between flexibility and ease of use, the Envolution offers greater control of presence in a mix than an EQ or compressor, and it can also be used to generate negative ratio compression effects." 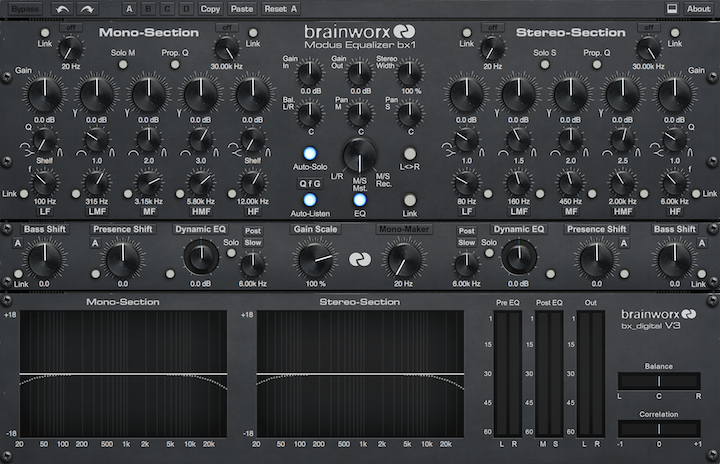 "The Brainworx bx_digital V3 EQ Collection is a dramatic reimagining of the popular bx_digital V2 EQ plug-in (amazing Eq!) 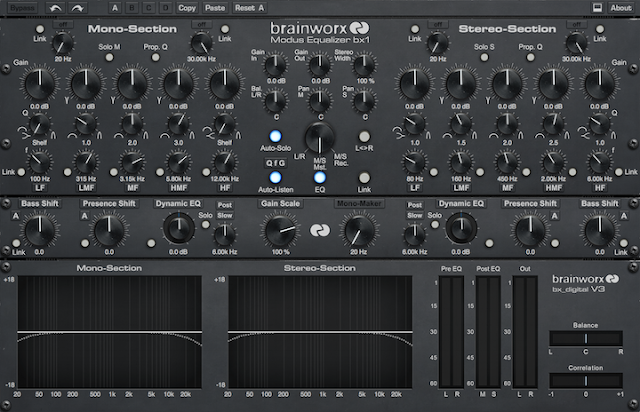 — a state-of-the-art mastering EQ and M/S (mid/side) processor and indispensable tool for many of the world's top mixing, mastering, and post-production engineers.The bx_digital V3 EQ adds a Dynamic EQ section, radically updated filters, and a new proportional Q mode to the already powerful M/S capabilities of the plug-in. New user-friendly features also include Gain Scale and three tones of focus for the onboard Bass and Presence ‘Shifters’." Introduced in 1975, the JMP 2203 is widely regarded as one of Marshall’s premier amplifier designs. The amp quickly caught on with players of all stripes with its abundance of dense crunch and power. "Introduced in 1975, the JMP 2203 is widely regarded as one of Marshall’s premier amplifier designs. The amp quickly caught on with players of all stripes with its abundance of dense crunch and power." 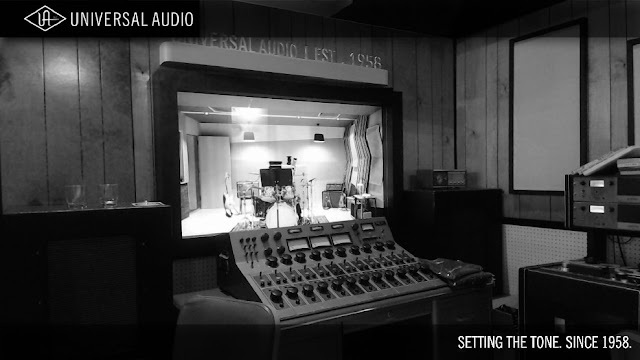 Universal Audio will also be live streaming their NAMM seminars directly from their own UA Heritage Studios. 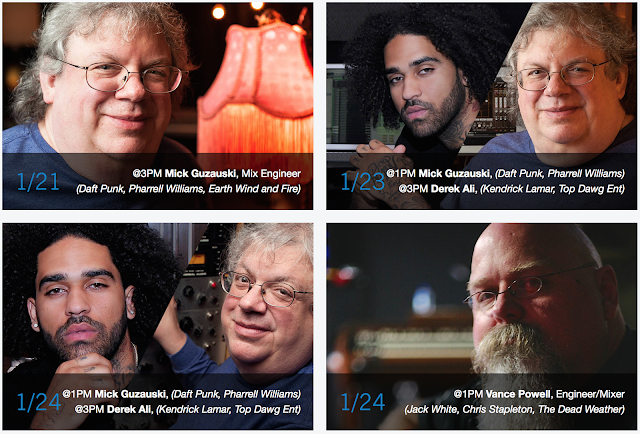 The seminars will feature various engineers showing how they use UAD hardware and software in their recording and mixing projects. 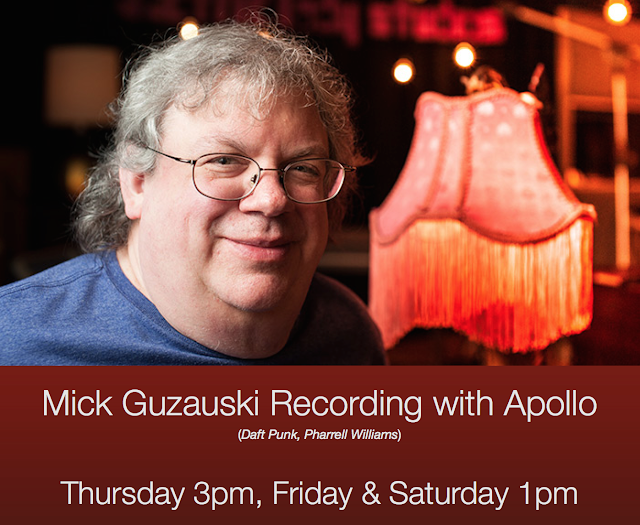 Today's seminar features renowned Mix Engineer Mick Guzauski which starts at 3pm PST (6pm EST).